Experience Old Naples at charming Crayton Cove. 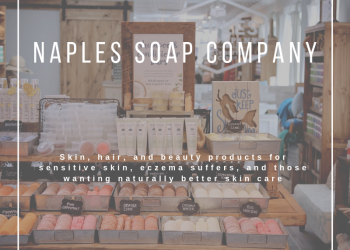 All of the Crayton Cove businesses are locally owned and operated and include a variety of shops and restaurants that are clustered around Naples City Dock and Naples Bay. You’ll be in for a big surprise when you discover the arts culture and events that are frequently hosted here. In between events, you can sip a Crayton Cove Classic Daiquiri and dine well at some of the amazing restaurants in this historic waterfront district. 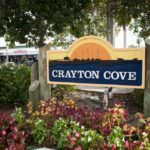 Easy to reach, Crayton Cove is on the Naples Trolley Route and is served by the Naples Water Shuttle. 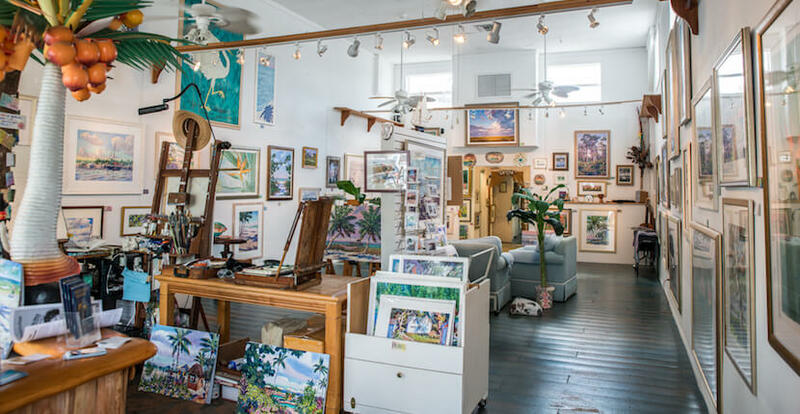 Crayton Cove is the only place in Naples where local artists can be found working on their art in their studios and galleries. 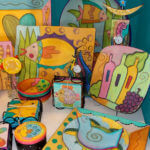 Stop by Random Acts of Art, a gallery and gift shop that offers a large selection of handmade in America contemporary craft, from funky to traditional and whimsical to practical. 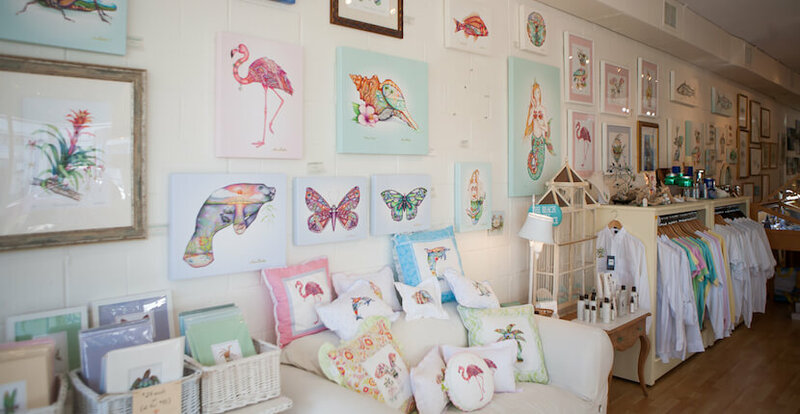 It features jewelry, handbags, furniture, garden art, kitchen and dining accessories, wall art, pottery, sculpture, glass, metal, and more. Explore your family’s creative side at Earth & Fire Ceramic Studio, Naples’ original paint your own pottery studio that is open daily. You’ll find hundreds of ready to paint items for kids as well as adults. Snacks and special prices are offered for kids on Thursday afternoons. They fire the pottery six nights a week and have a one to two-day turnaround on the pottery. Other galleries include Guess-Fisher Gallery, Phil Fisher Gallery, ArtGallery OldNaples2 and Arsenault Gallery. Experience Art After Dark, an open reception that features music, live entertainment, and artwork created in Naples that takes place every second Saturday of each month from 6 p.m. to 9 p.m.
There’s always something happening or being planned in this historic area, such as the Great Dock Canoe Race, one of Naples most popular events. Sponsored by the Dock Restaurant, it is held on the second Saturday of May each year. The Christmas Boat Parade is another highly anticipated event that lights up the marina and cove with seasonal lights and decorated boats. The boat parade takes place annually on the second Saturday of December. 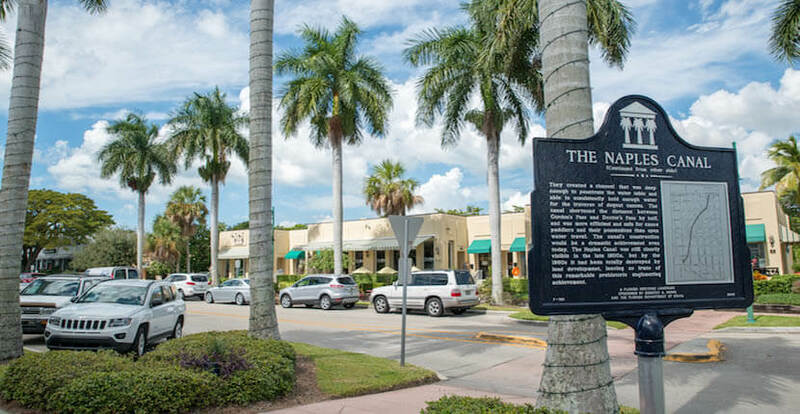 Known as the “Original Old Naples”, Crayton Cove is home to some of Naples’ most charming independent shops and boutiques. Brigadoon offers women’s apparel and accessories. You’ll find a nice selection of casual and comfortable sportswear including sweaters, t-shirts, and jackets as well as evening and cocktail attire. Vera Bradley handbags and accessories are also sold. Stop by the Naples Ships Store to peruse their one-of-a-kind nautical themed gifts, collectibles, and décor. They also offer discount marine equipment and supplies. Authorized Zodiac and Avon inflatable dinghy dealer. 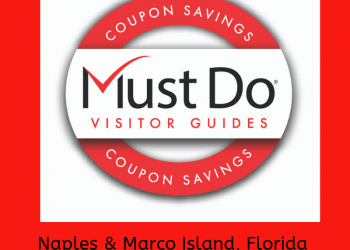 See more Must Do Visitor Guides Naples shopping here. Visit one of Crayton Cove’s independently-owned and operated restaurants. The Boathouse, Chez Boet, Blue Provence, Bleu Cellar, Cove Inn Coffee Shoppe, or The Dock Restaurant which is situated on the bay at the City Dock. Nearby you’ll find The Cove Inn, which is the only hotel located on Naples Bay. The hotel offers spacious rooms, efficiencies, and suites that all feature private balconies. Naples City Dock in Crayton Cove offers fishing and sailing charters, day cruises, a water taxi and slips and moorings available for visitors. Those with their own boat can make use of the City Dock moorings, which can accommodate vessels up to 120 feet in length. 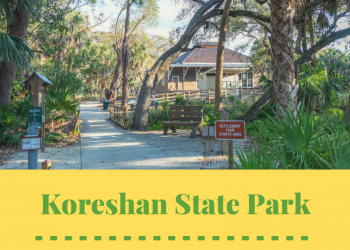 Despite being one of the oldest areas of Naples, Crayton Cove has lush landscaping, plenty of parking and good access, making it an upbeat center that Naples residents are rightly proud of. 8th Street S. & 12th Avenue S.